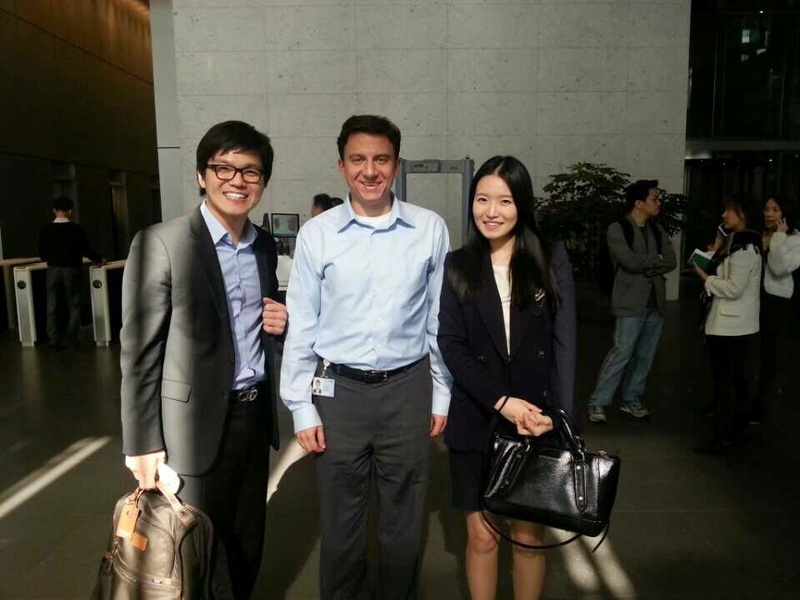 This week I received some unexpected visitors to my office in Gangnam, Seoul – two members of the working level from my client at Samsung Engineering one year ago. 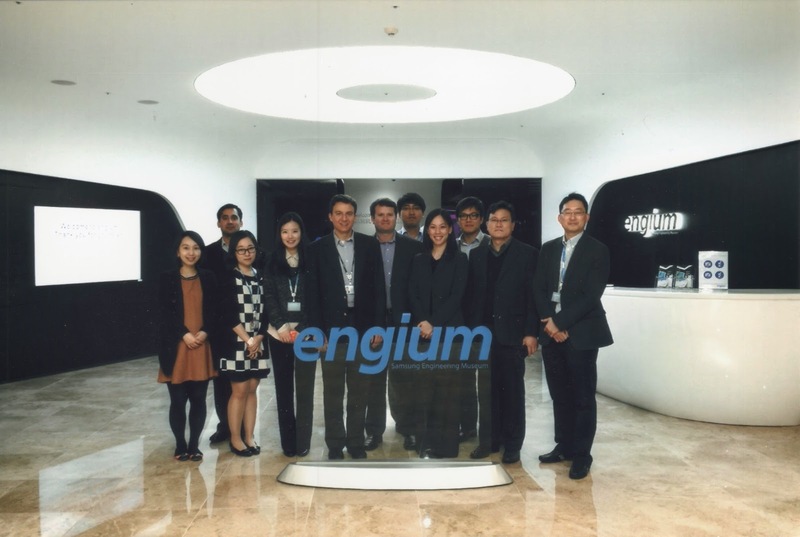 I kept in touch with one of the Associate level members of the team, Jungmin, on our internal corporate instant messaging system, but we hadn’t met in person in over 9 months. Samsung Engineering’s offices are on the far eastern edge of Seoul and a bit distant from where I work. However, it turned out that Jungmin and her colleague Mr. Yom from the Samsung Engineering Global HR team were at my office yesterday to meet with HR members of Samsung Electronics for an information sharing session. So I was lucky enough to meet with them both for coffee at a café in the basement of my office building. The two of them were doing well and we all felt great to be catching up again – finally! Jungmin was promoted recently to Assistant Manager and Mr. Yom now has a 2nd son. We also shared news about other members of the task force that we worked together with. Two of my Global Strategy Group (GSG) colleagues from the project had left Samsung and returned to the US…the other got engaged over Christmas to his girlfriend. 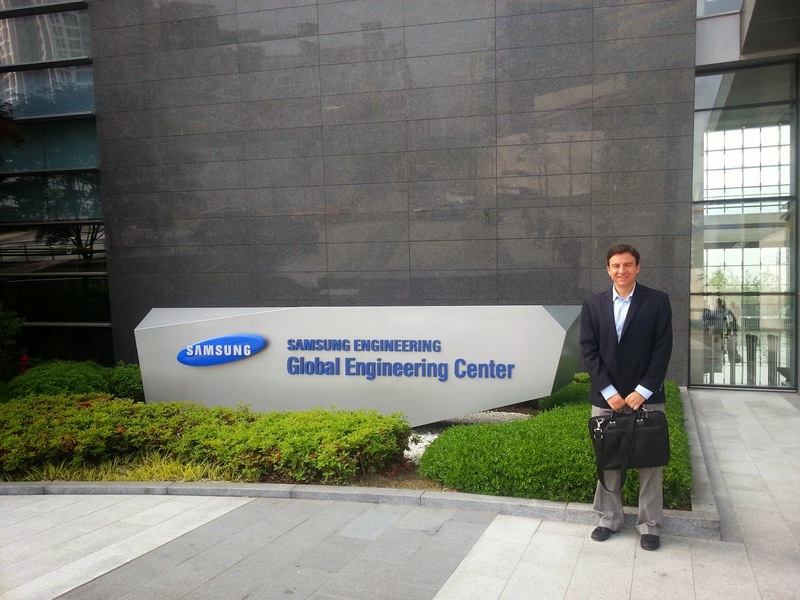 From the Samsung Engineering side, VP Moon says “Hello” … Bryan is now “Dr. Chung” … Stefanie is now Executive Assistant to the CEO … and Mr. Ji had lost a lot of weight – 8 kg! Mr. Yom showed me a picture and indeed Mr. Ji looked quite different. Mr. Ji also got the Korean male perm and even sat under the knife for double eyelid surgery – clearly he is now trying to find a wife! Though I had received praise from other projects I had worked on, it felt really great to see the enduring effect of my team’s work. Sometimes, you spend 3 months working on a report that you fear is headed for the shredder. That is the life of a strategist, I suppose. You get deep trying to understand your internal client and the problems they are looking to solve, but like external management consultants we rarely are present to see the implementation of our work. So seeing our work in action is really exciting!